The ordering process was super easy and I received my contacts in great time. 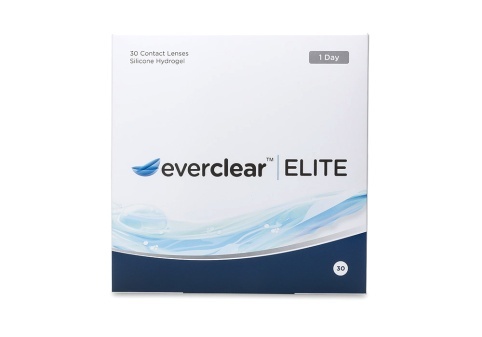 Their contacts were much better than the pricier options I have tried before. Ridiculously fast shipping and such awesome pricing! Ordered my contacts on Wednesday at 6pm and they arrived Friday before 12pm. Shipping is so fast and well packaged, customer service is great and the products haven’t let me down yet! PLUS unbeatable pricing and personalized customer service. 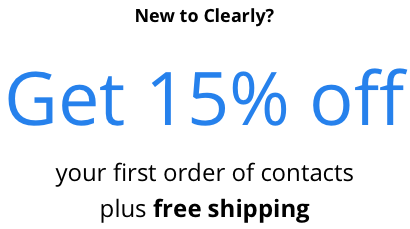 Save $10 off contacts orders $99+ right now! 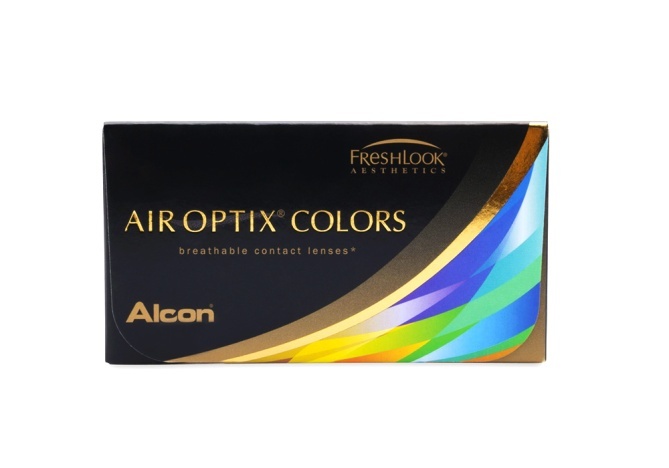 The latest lens technology at an affordable price. 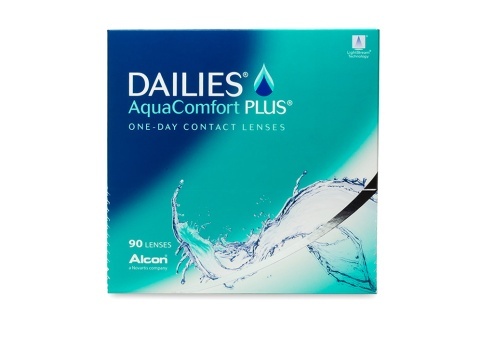 We make it easy to order your contacts with a wide selection of lenses, great prices, and free returns. 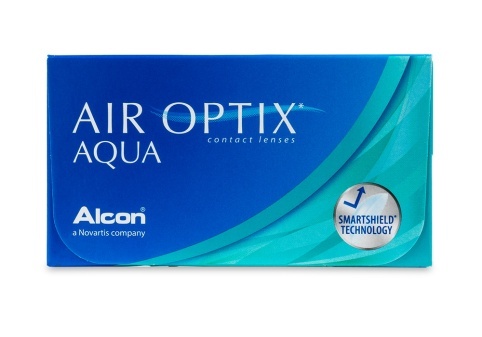 We stock an extensive selection of brand names like Acuvue, Bausch + Lomb, CooperVision, and Alcon. We recognize that no two eyes are the same. You and your eye care professional have a plan for your vision, and we're here to make sure you can find the vision correction you need at a price you'll love so you can enjoy clear, uncompromised sight. 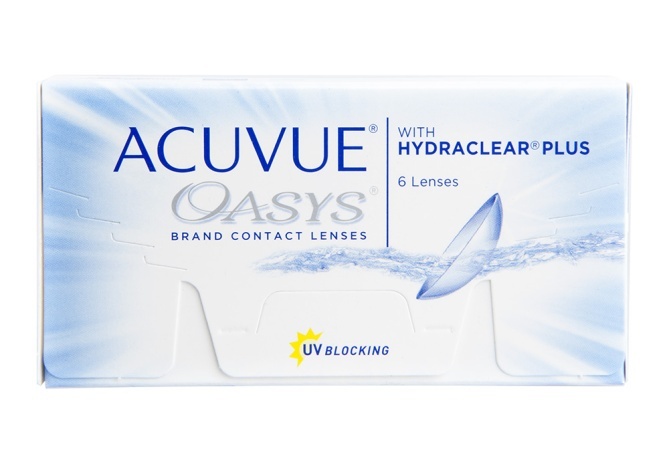 Which contact lenses do we stock? 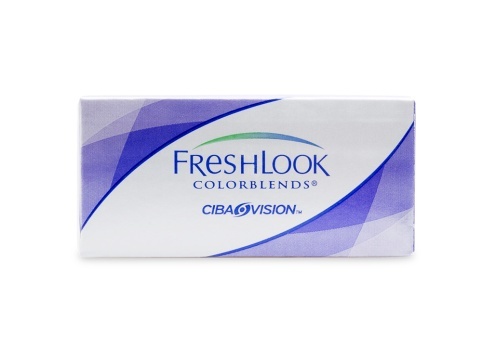 Clearly carries everything from single vision, multifocal/bifocal, and toric lenses in daily, weekly, and monthly variations - plus coloured contacts for people wanting to change their look in the blink of an eye.